Moscow and Kiev have tentatively agreed on the total amount of the first gas debt tranche that Ukraine should pay, which is $2.5 billion, said Russian Energy Minister Aleksandr Novak. The EU stressed the need for Kiev to pay its bills. Russia and Ukraine have agreed that Kiev will partly pay its gas bills to cover supplies from November to May, inclusively, Russian Energy Minister Aleksandr Novak said after holding talks in Berlin with Gazprom Deputy CEO Aleksandr Medvedev and EU Energy Commissioner Guenther Oettinger. "The total amount of payments can reach 2.5 billion US dollars. We are ready to continue discussing prices for gas which we deliver to Ukraine. We hope that the Ukrainian side will discuss our proposals with its leadership," Novak elaborated. "Ukraine is ready to transfer two billion dollars to Gazprom on Thursday and another 500 million on June 7. The Ukrainian state must agree to transfer the money,” the EU official said after the talks. The first tranche should cover gas supplies received from 1 November 2013 until the end of March 2014. The transfer in June is set to partially pay for May imports. 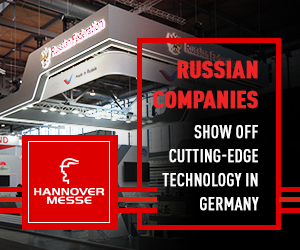 Novak reiterated that the future talks will focus on a possible export discount, but not on price change. "The price of gas is determined by the contract between Russia’s Gazprom and Ukraine’s Naftogaz. The price is determined by a formula which has been operating since 2009. [The formula] is not expected to change [in the forthcoming negotiations]. We can only talk about discounts in the context of the reduction of export duties,” he said. However, Ukraine’s Energy Minister Yury Prodan said on Monday that Ukraine is “willing to pay the debt but the price must be market-oriented and fair,” RIA Novosti reported. The price should be $268.50 per 1,000 cubic meters, Prodan said. He confirmed the intention to sue Russia for gas pressure in the Stockholm arbitration court on June 28 so the court would determine the mandatory amount. The EU has supported Moscow’s decision and said that Ukraine needs to begin repaying its gas debt to Russia, suggesting Kiev use some of the $3.2 billion from its first IMF aid tranche and other EU assistance programs. “The bills are on the table, and they must be paid,” Oettinger said on German radio station SWR on Monday before the Berlin talks. 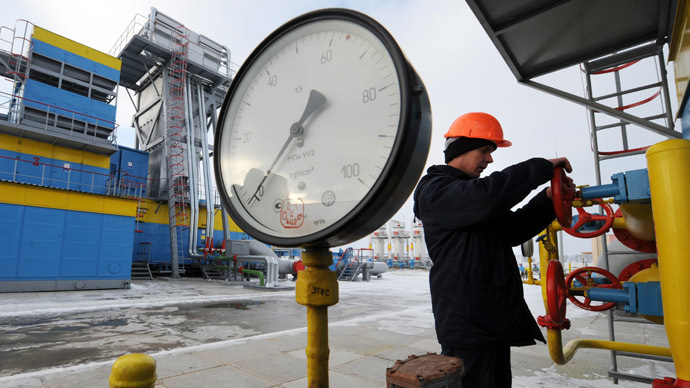 Kiev has said it is ready to pay Russia as long as Gazprom lowers its current rate of $485 per 1,000 cubic meters. The price climbed when Gazprom canceled two gas discounts from the $268.50 per 1,000 cubic meters rate it paid in the first three months of 2014. 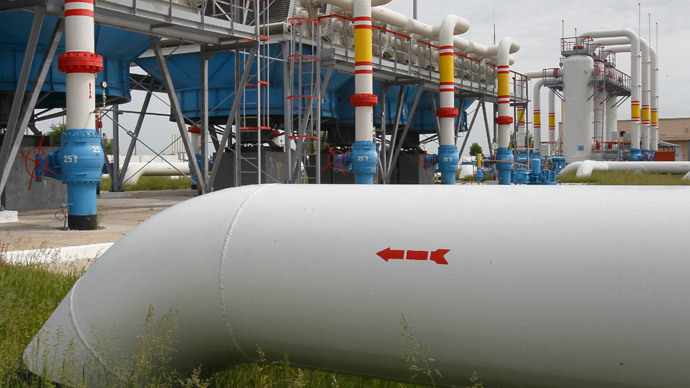 After June 1, Ukraine will have to prepay for any gas deliveries, as Gazprom said it won't let any more debt accumulate. “There are some barriers to indulgence, some things we cannot afford,” Russian President Vladimir Putin said, speaking at the 18th annual St. Petersburg Economic Forum on Saturday. 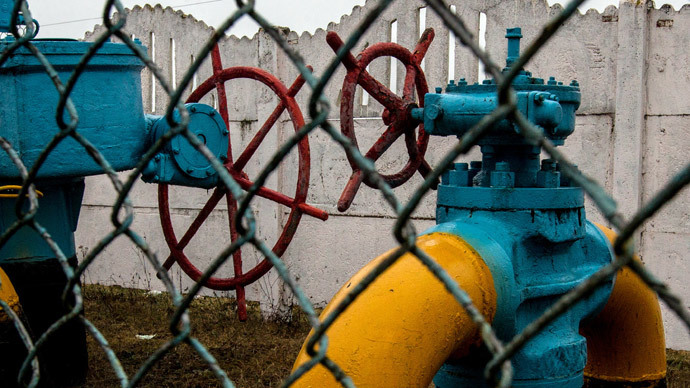 Europe sources about one third of its total gas supply from Russia, 50 percent of which flows through Ukraine. Any possible disruption therefore not only affects the pipeline host country, but all of Europe. “We all know who is to blame - the transit country, Ukraine has abused its position. Ukraine insists on benefits it is not entitled to," Putin said at the forum on Saturday. Europe sources about one third of its total energy supply from Russia, 50 percent of which flows through Ukraine. Any possible disruption therefore not only affects the pipeline host country, but all of Europe. Oettinger has been a major player in brokering a deal between the two embittered nations, but so far no concrete negotiation has been reached.